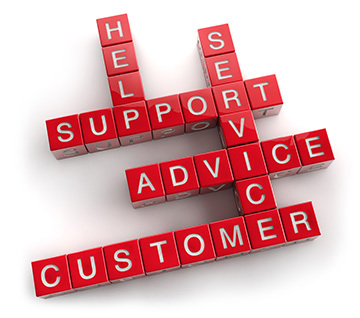 SmartLend offers FREE Professional Advice and Assistance with NO FEES! There are so many different types of home loans available, and new products are launched almost every day. It is important that you receive the right advice before making a decision on what loan type is best for you. At SmartLend we constantly compare and contrast the hundreds of loans currently available, from virtually every lender and lending option on the market. We can also calculate and advise you on how much you can borrow and what your repayments will be. Please click here to download our full Credit Guide. Please click here to view our full Privacy Statement.